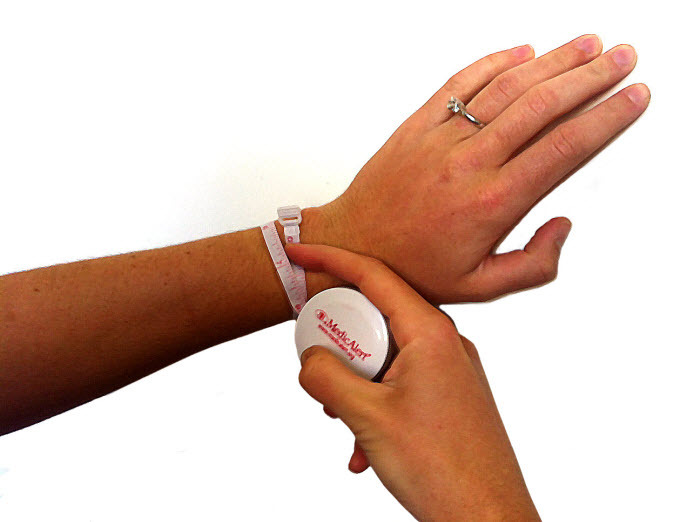 The Active Silicone medical ID bracelet is made with a comfortable silicone band. Made for an active person, the Active Silicone is a one-size fits for easy customization no matter what size your wrist and has a simple buckle clasp. Available in a variety of colors to match your unique style.